In a recent article we summarised some of the most significant changes to employment law that are in store for 2017 and beyond. Gender pay gap reporting looks set to be the hottest topic for 2017, with affected employers needing to take their comparative pay data snapshot in April 2017 and report on it within 12 months. The final Regulations have made the task of compiling the relevant statistics potentially even more time-consuming and complicated. Depending on the nature of your workforce and the sophistication of your payroll software, it may be prudent to budget for additional temporary resource to assist with this process. There is then the question of what to do if - as seems likely in many cases - your gender pay gap does not project the positive image of your organisation that you would hope for. In the short term, a priority may be to be seen to be taking action proactively to promote diversity and begin narrowing the pay gap. Training for managers, for example on unconscious bias, or a “women in leadership” programme might be a good place for many organisations to start. The Government’s new immigration skills charge will come into force in April 2017 for employers hiring skilled migrants from outside of the European Economic Area through the Tier 2 visa route. The charge will be £1,000 per sponsorship certificate, reduced to £364 for smaller employers and charities. A training session for HR and management on the likely impact of Brexit for migrant workers would also help organisations plan their longer-term recruitment and retention strategies. 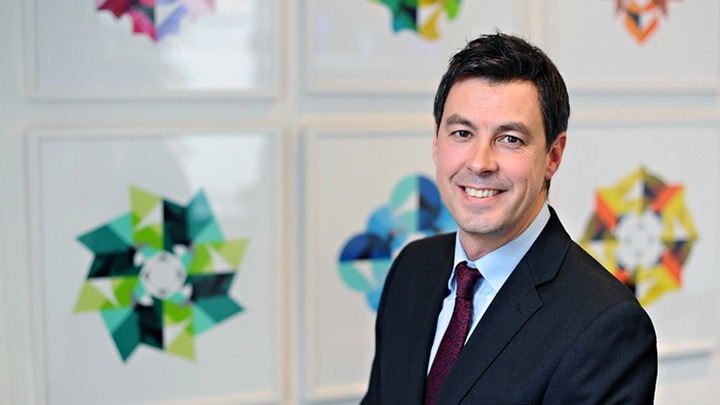 Most employers have now come to terms with case-law developments concerning overtime payments and the calculation of holiday pay, but many businesses are adopting a more cautious “wait and see” approach to the inclusion of commission, particularly pending further guidance on the appropriate reference periods. With the British Gas v Lock case likely to be appealed to the Supreme Court and other similar cases progressing through the lowers courts and tribunals, businesses may not be able to put this off much longer. While this may not necessarily be one for the HR budget, those involved in setting commission rules and targets and for the coming year would be well advised to factor a holiday-pay contingency into their general commission scheme budgeting. The recent Employment Tribunal ruling in the case brought by Uber drivers - also likely to be appealed - has given a wake-up call to many employers, particularly those in the “gig economy” and others employing significant numbers of self-employed contractors. The current House of Commons Committee inquiry and independent review into this area will undoubtedly cast an even bigger spotlight on this issue, with future legislative reform and a surge of further tribunal cases seemingly on the cards. Businesses that are most vulnerable to reforms and claims in this area should seriously consider planning and budgeting for a thorough expert review of their options and risks. The new levy effectively amounts to 0.5% of the employer’s tax year pay bill over £3m, so in some cases will be a potentially substantial form of corporation tax that needs to be provided for somewhere in the overall budget. Employers are encouraged to consider how they might make best use of the apprenticeship training credits they will receive in return for the levy. This may be another area in which some strategic consultancy investment to explore the different options might prove worthwhile. Find out how Lewis Silkin can help you with training, HR consultancy and other solutions for all your people needs.